GRAND RAPIDS, Mich. (WOTV) - The holiday shopping season is here! 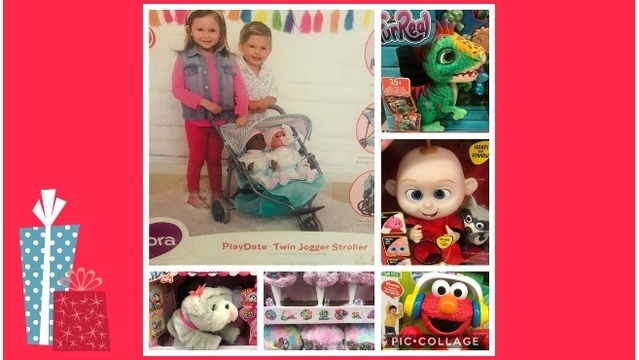 If the kids on your shopping list made Santa's "nice" list we wanted to share some of the hottest toys of 2018. Now that the holiday staple of "Toys R Us" is no longer an option you may be wondering where to go? Online retailers and traditional stores are sharing deals, discounts and exclusive items to try and win over shoppers. Here's some ideas and where you can find them. Wondering what to buy the kid who loves gaming this season? 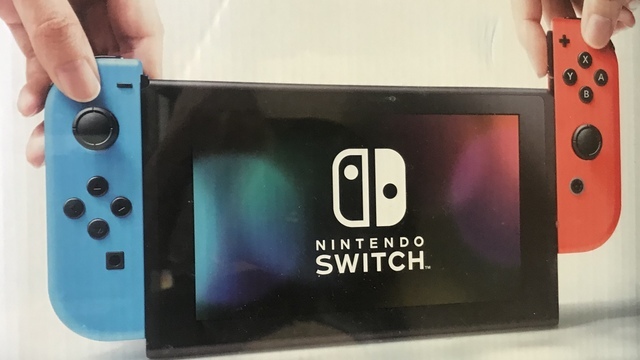 The Nintendo Switch is more popular than ever. Retail giants like Walmart are bundling it and you should be able to score one for around $299 this season. 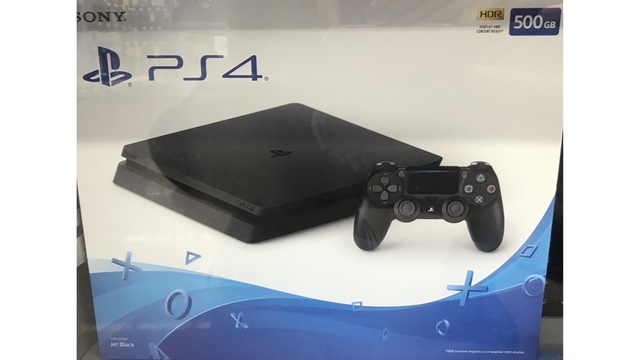 If you're looking to score a deal on a PS4 bundles have popped up on Black Friday and Cyber Monday for as low at $199. Also the past few years we've seen classic consoles come back in a mini version. 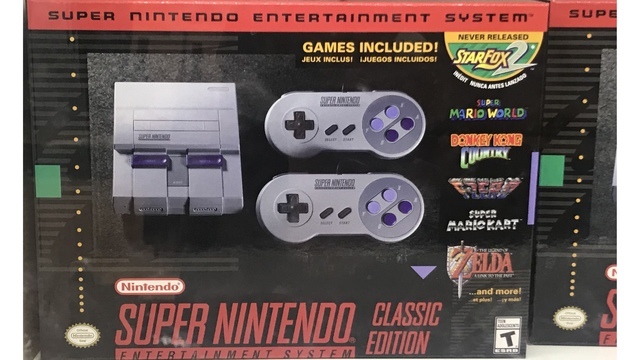 This year you should be able to score a Super Nintendo (if you missed out last Christmas) or coming out on December 3rd is the Sony Playstation Classic which will retail around $99. Looking for a great gift for a little girl who's into glitter, glam and surprises? 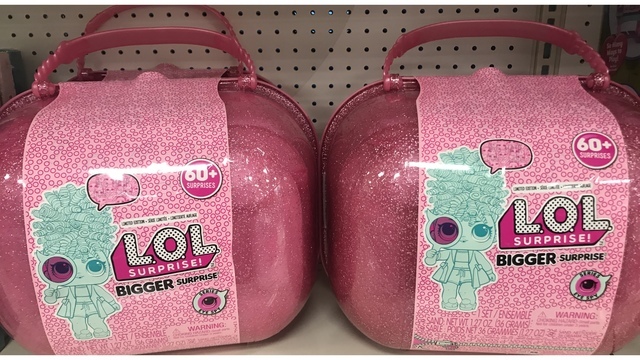 You'll definitely want to make sure that some LOL Surprises makes it under your tree! This kit is popping up in shopping ads all over. It comes with over 60 surprises inside but it also come with a nearly $89 price tag. Smaller versions are available and would make great stocking stuffers. Pikmi Pops are also all the rage this year! 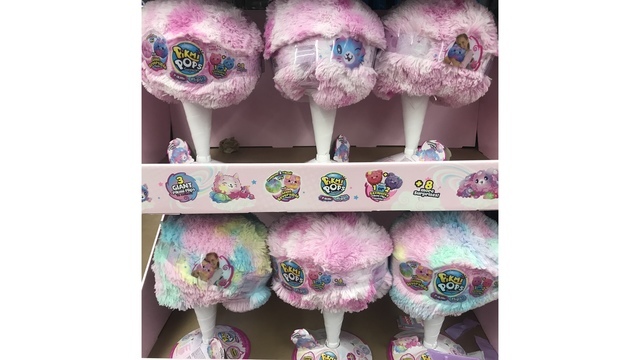 They just been getting bigger and bigger and this unicorn version is sure to score with the little girl in your life. 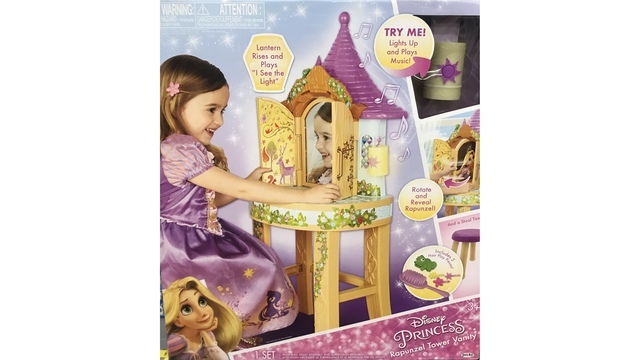 If she loves princess you can't go wrong with this Disney Rapunzel Princess Vanity for $55 exclusively at Walmart. 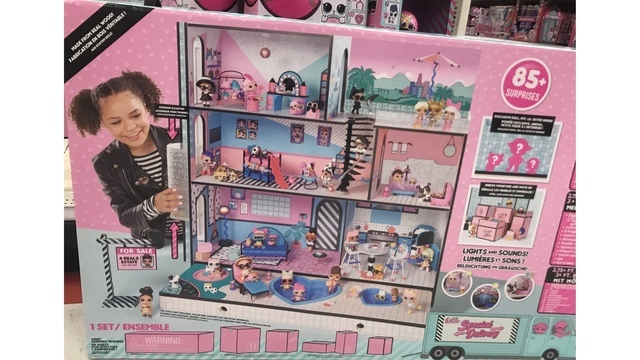 Barbie's dream house got another upgrade this year! Your Barbie lover can enjoy 3 stories of fun and a slide that even takes you to the 2nd floor hot tub for $189! The L.O.L. Surprise House would also be an amazing surprise under the tree. Enjoy playing with the elevator, pool, spa and sandbox. This retails for around $189. 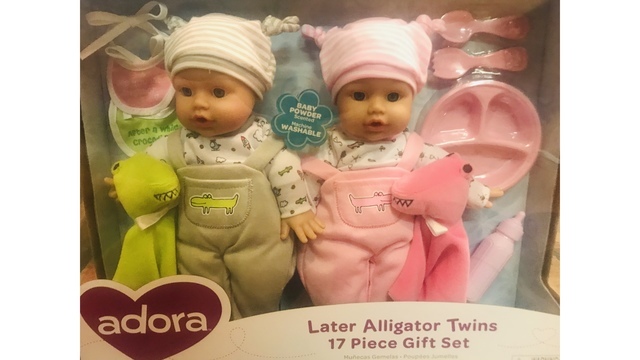 You can't go wrong with a great baby doll for your little one. 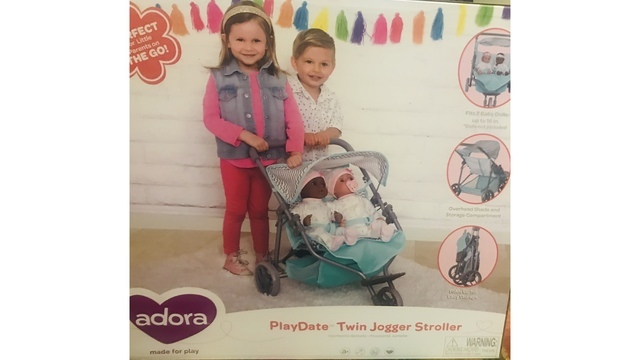 Adora makes some adorable dolls and accessories including this super cute set of twins and a twin stroller to match! You can find a great selection on Amazon! 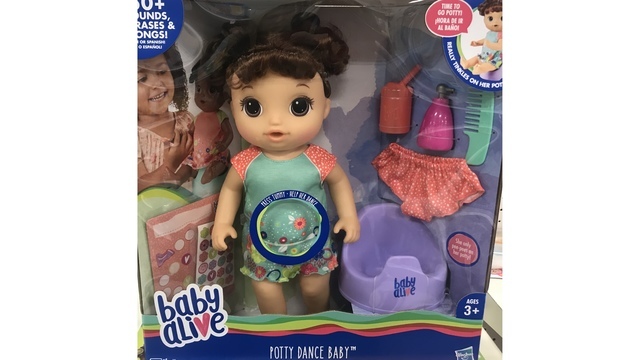 Baby Alive is back for 2018 and always quite popular. This year she even does a potty dance. Parents rejoice, maybe you can catch her before your carpet is soaked. Meijer had a nice selection and a sale price of $39.99. Your child's favorite characters are back on the shelves in all new ways! Check out some of this year's most coveted characters. 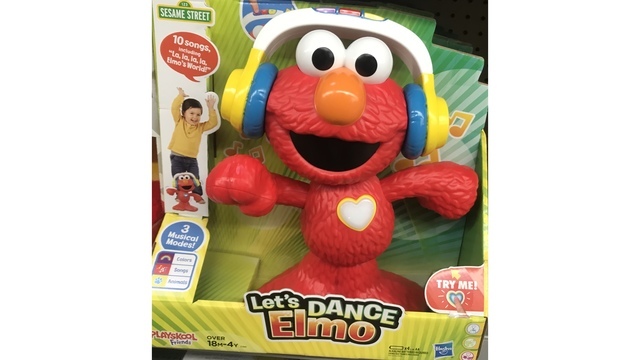 If you've got a little one who loves Elmo, you can't go wrong with the Sesame Street Let's Dance Elmo for $29.99 at Target. 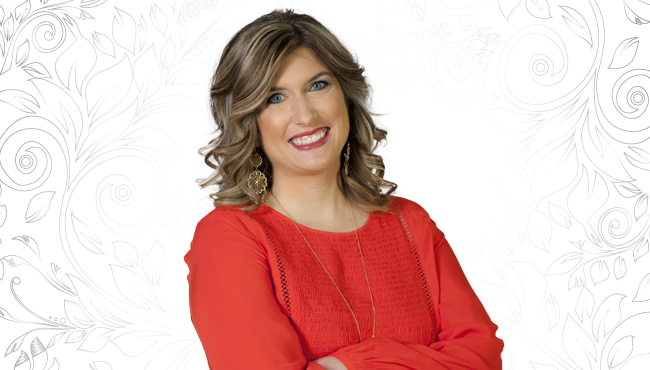 Paw Patrol Lovers, there is good news! 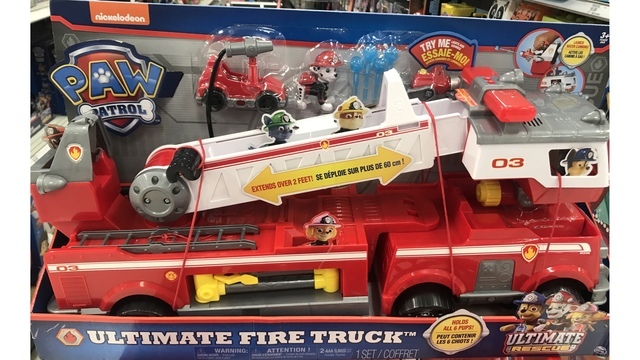 Lots of new merch out this season including this Paw Patrol Ultimate Fire Truck for $44.95. Minnie Mouse fans be sure to check out the Sing and Spin Scooter Minnie Plush. Tap her bow to see all of her cool tricks. 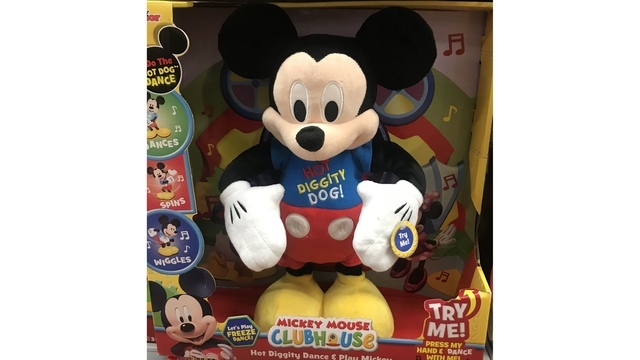 If you're a Mickey fan your child will love this singing Hot Diggity Mickey Mouse! Hurry they are going fast. 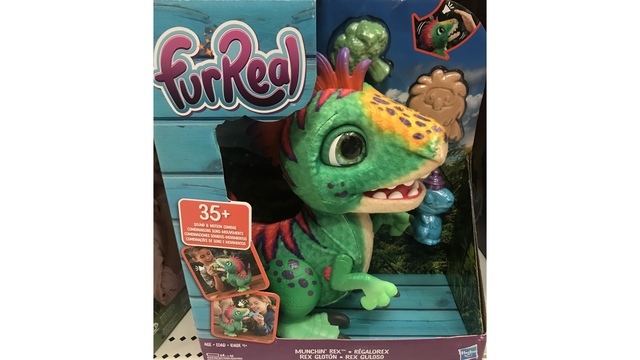 This year your little guy is sure to ask for a FurReal Munchin Rex. He hops and begs with excitement for treats – he might chomp on them, or try to spit them out and he's hitting up the commercial breaks of every cartoon this December! 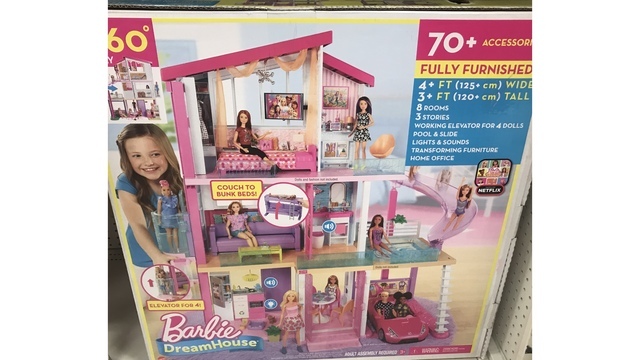 We found this one at Meijer at a sale price of $37.49! 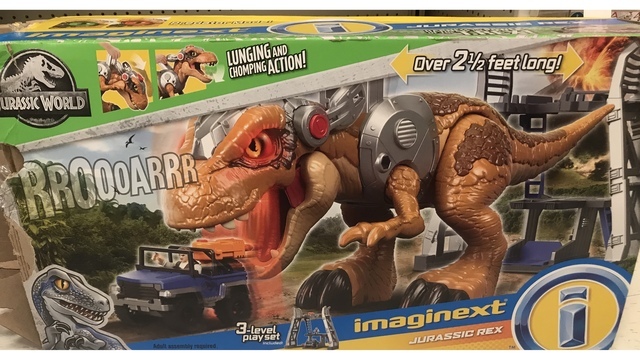 If you've got a dino-loving dude in your life Fisher Price has a big new toy out- the Fisher-Price Imaginext Jurassic World, T-Rex Dinosaur for $99 and sold at several big store retailers and online! If your kid is into Minecraft then this lego set is a Christmas must! The Lego Minecraft The Cave is available for just under $50 on Amazon. Disney Little Mermaid fans will love this lego set. 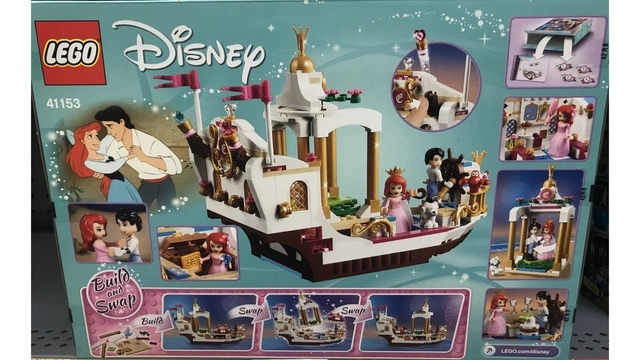 Lego Disney Princess — Ariel's Royal Celebration Boat is a cute set and tons of fun for $50. The newest craze that matches animals and unboxing is Scruff-a-luvs. 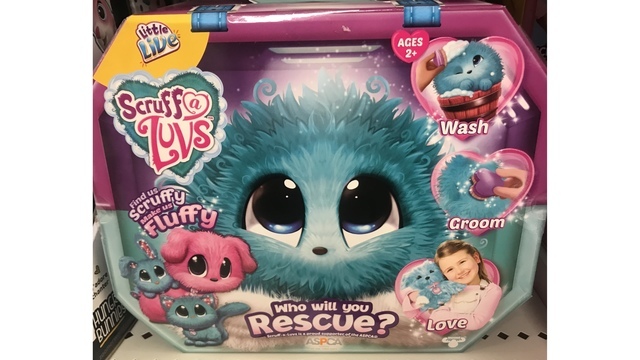 These mystery animal rescue pets allow kids to wash them, brush them and reveal which one they received. For less than $20 it's a great gift for a cousin, neice or nephew. If your child is into animal rescue, then the Barbie Care Clinic vehicle is a fun choice. 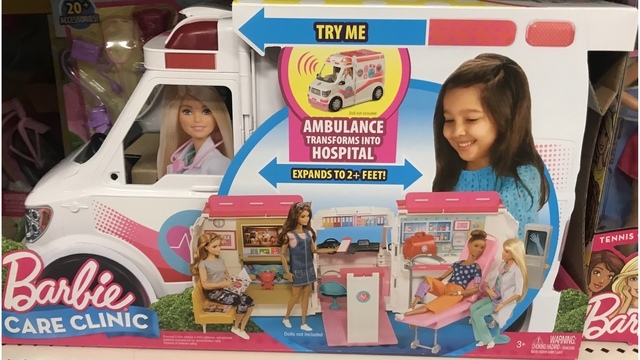 This vehicle and hospital care set will keep your girl busy for hours. This one is a popular one too that will be under trees this season. 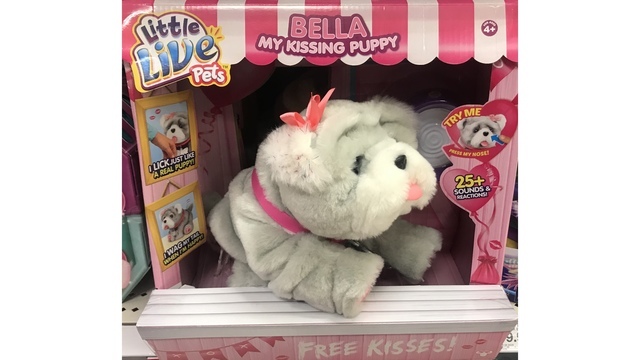 Little Live Pets Rollie My Kissing Puppy retails around $55 acts just like a real puppy and comes with an adoption certificate. Plus, it's not Christmas without a Hatchimal. 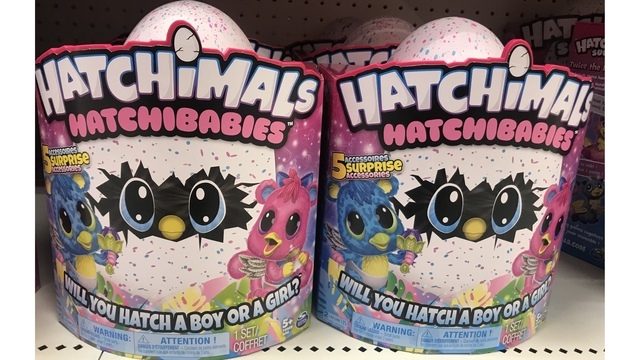 This year everyone is into Hatchimal Babies, Hatchimals HatchiBabies Ponette" which retail around $45. Feed, burp, tickle and snuggle your HatchiBaby and they'll respond - just like a real baby! Looking for something fun for your techy kid? Drones are all the rage and come in a variety of prices and varieties, some with cameras and some without. 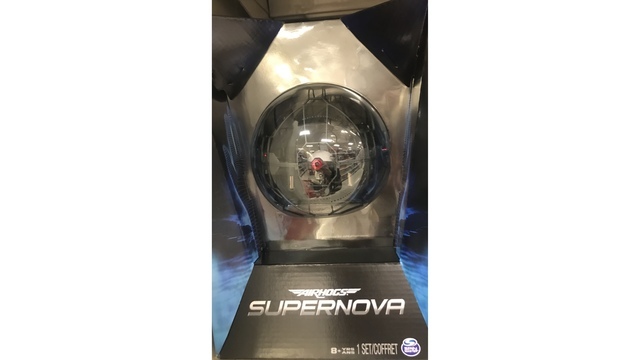 This one is a cheap find but includes a glowing disco ball for under $10. How about a kids smartwatch? My son has the VTech Smart Watch and LOVES it. It's easy for kids to use and includes a camera, a few games and is durable and retails $44.99. Robots are all the rage. 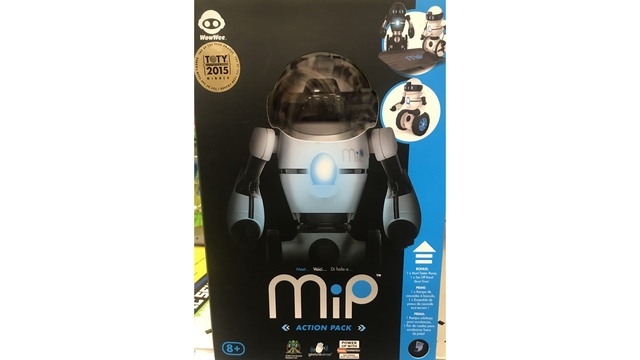 Try this one, Mibro - Really Rad Robots, Interactive Remote Control Robot if you can find one!